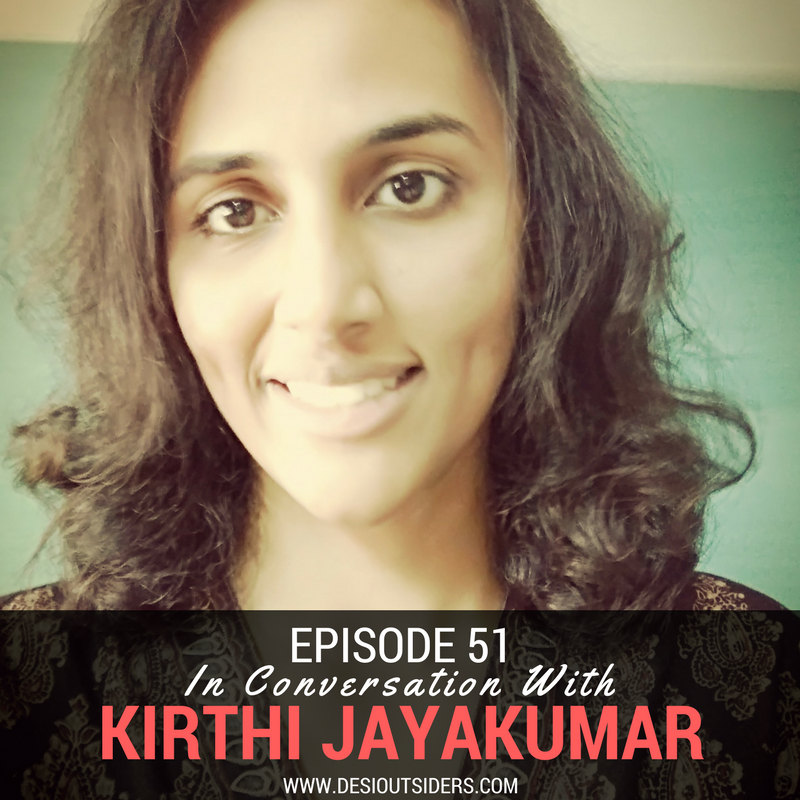 This week, we bring you our conversation with Kirthi Jayakumar, an Indian women's rights activist, a social entrepreneur, a peace activist, artist, lawyer, and writer among many other things. The list of Kirthi’s achievements is almost endless and to put it simply, her hard work landed her the US Presidential Services medal in 2011. But in this interview, we get into all the influences that made her want to do the work that she does today, especially as a lawyer who left her corporate job within just one month and went on to volunteer with many NGOs including the UN. Kirthi also revealed right at the beginning of our interview that she is a victim of sexual abuse - and this was a surprise to us. The conversation took a completely unexpected turn and here we have an amazing story to share - stay tuned until the end, we promise you, it’s worth it. Get in touch with Kirthi!